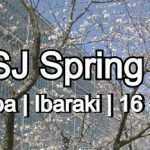 Abstracts and early bird registrations are now being accepted for both oral and poster presentations for the MSJ 2018 Spring Meeting held from 16 to 19 May 2018 at Tsukuba International Congress Center (Epochal Tsukuba). 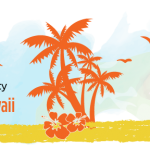 Find out more and submit your abstract in the Spring Meeting page. 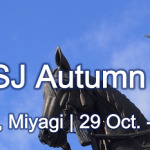 The deadline for the online submission of abstracts to the MSJ Spring Meeting is 3PM Tuesday 6 February 2018 (JST).